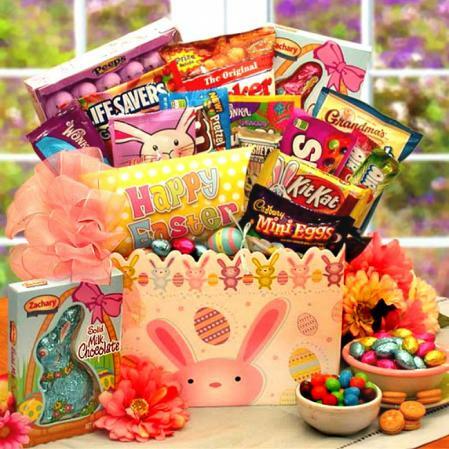 A big hit! 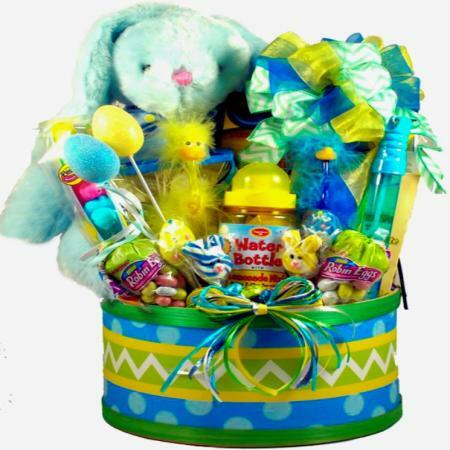 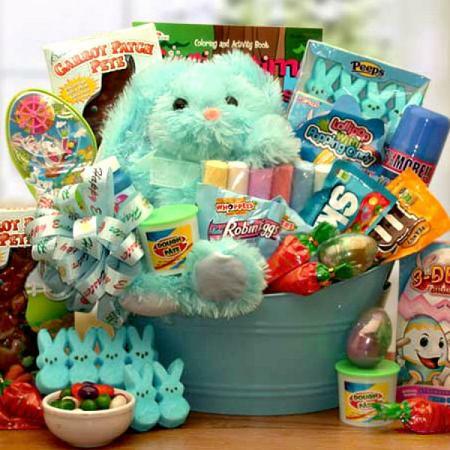 This deluxe Easter basket is loaded with enough activities and Easter candy for any child, grandchild or the whole family will enjoy! 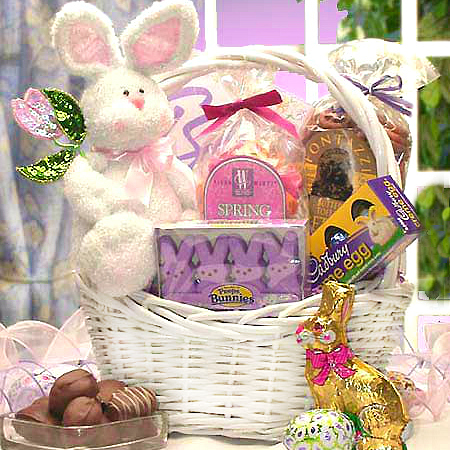 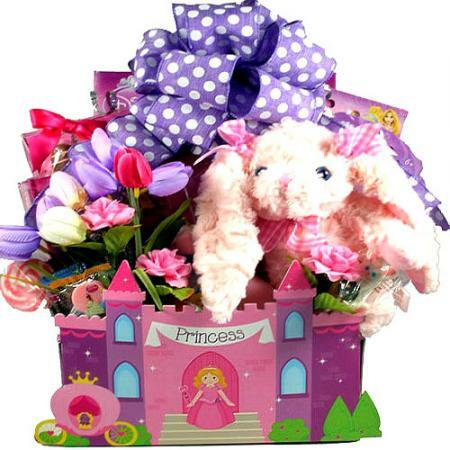 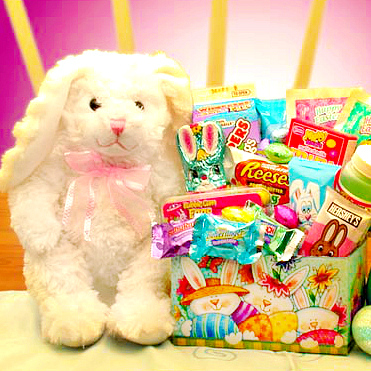 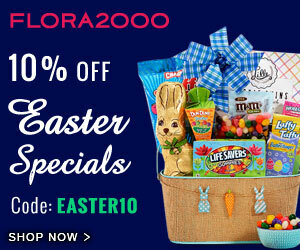 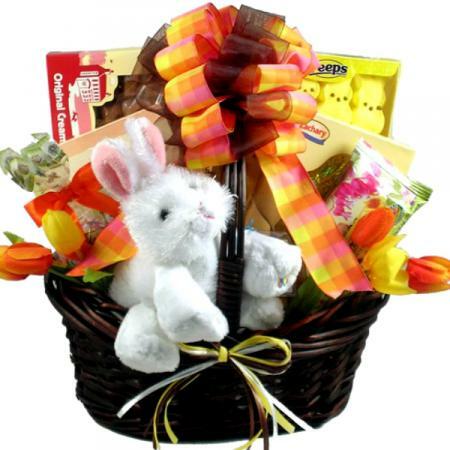 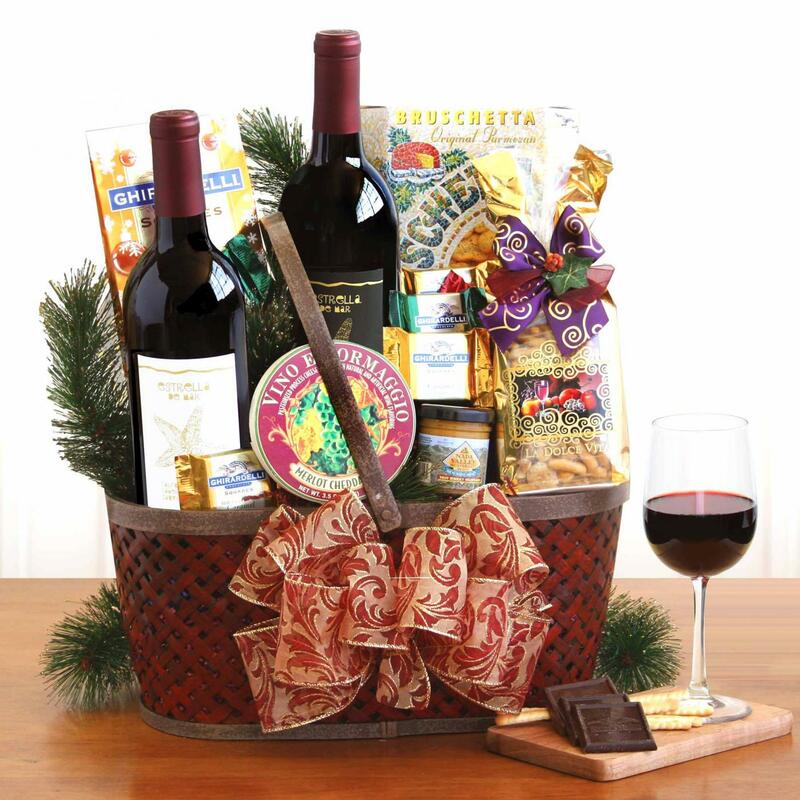 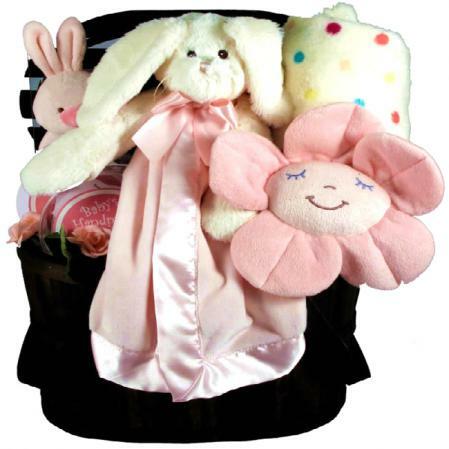 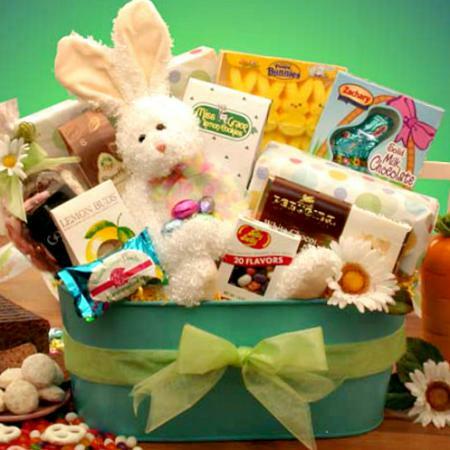 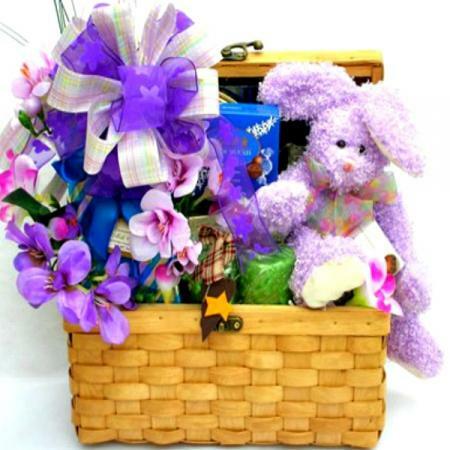 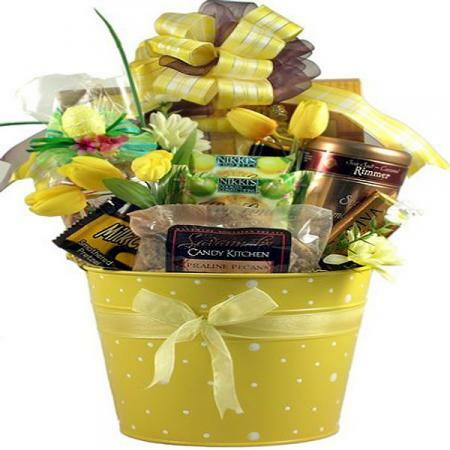 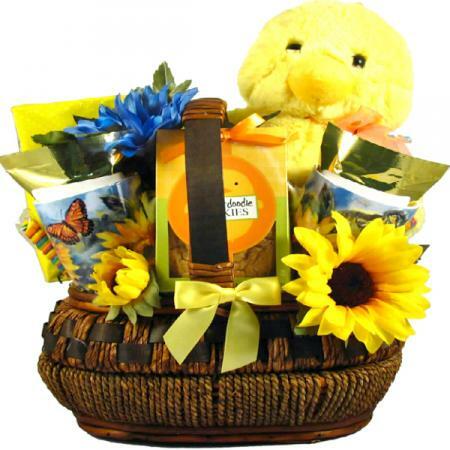 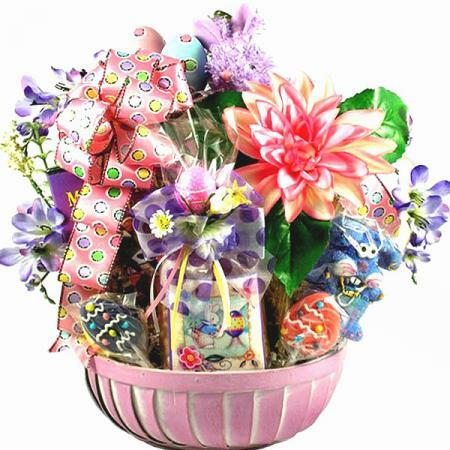 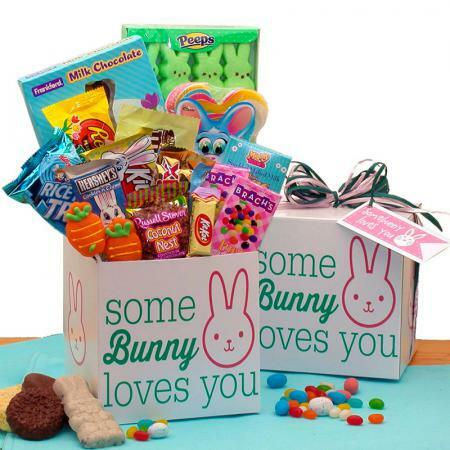 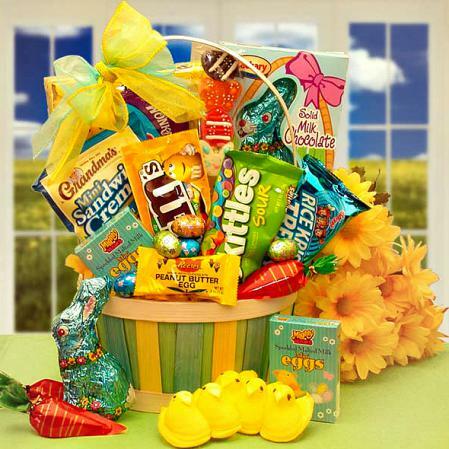 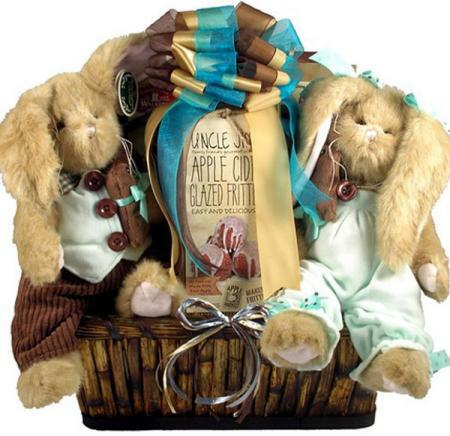 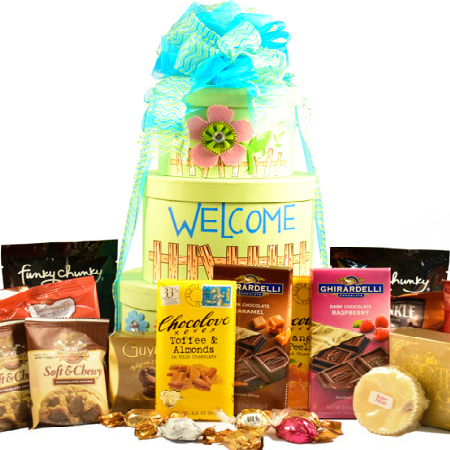 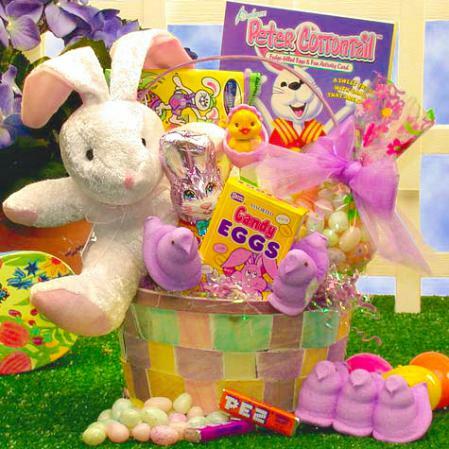 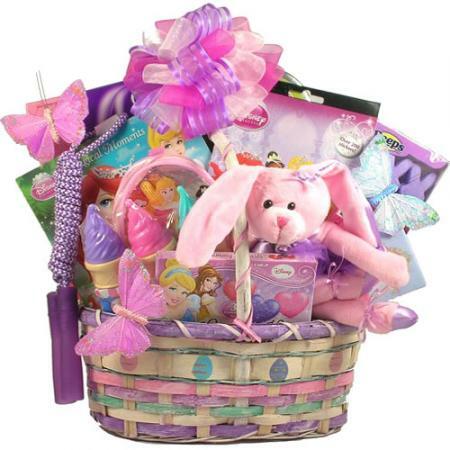 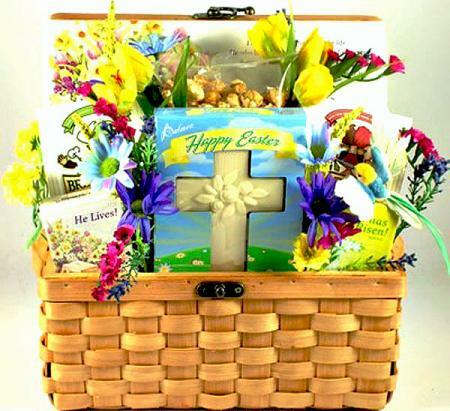 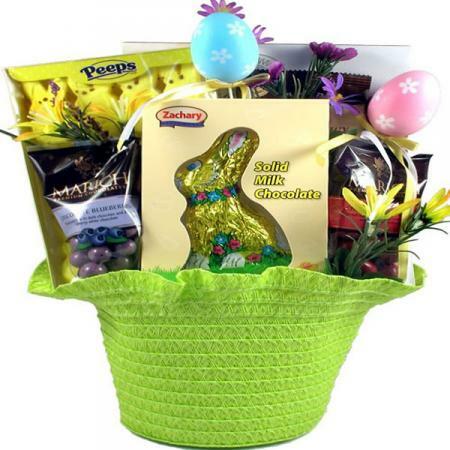 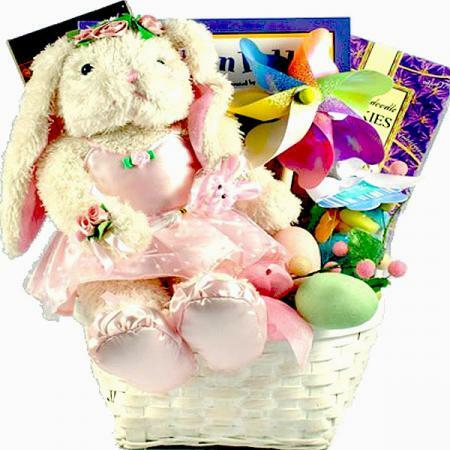 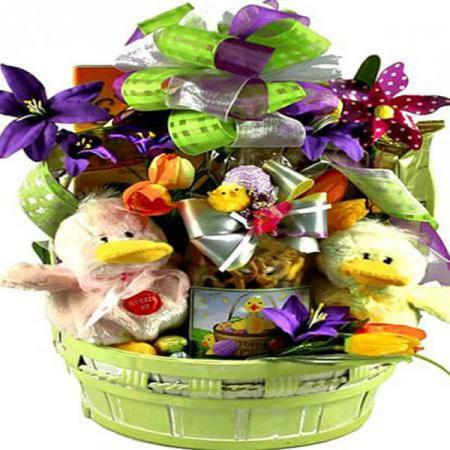 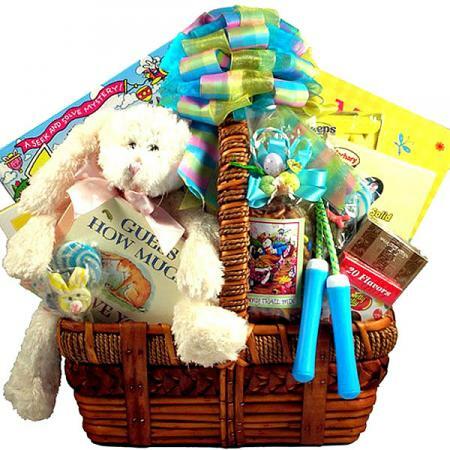 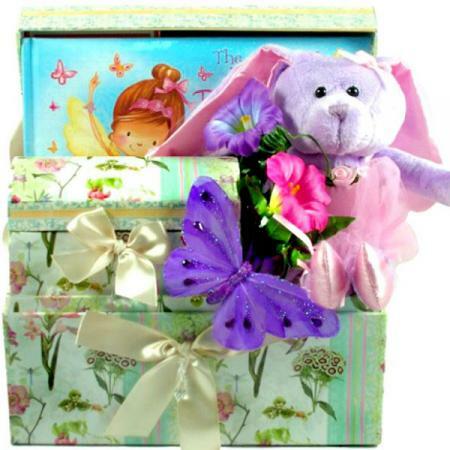 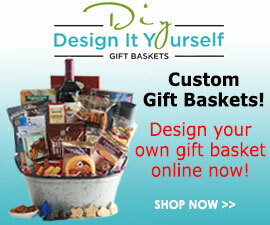 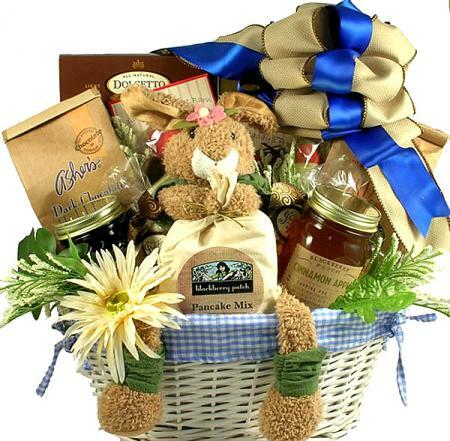 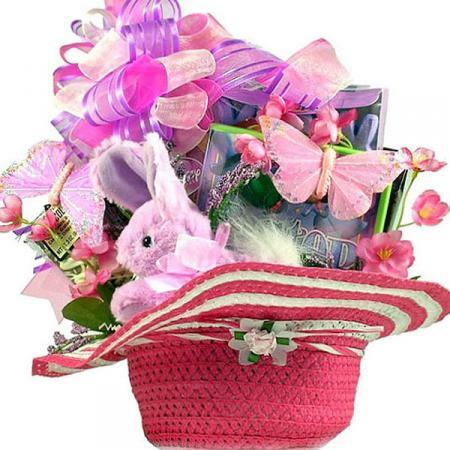 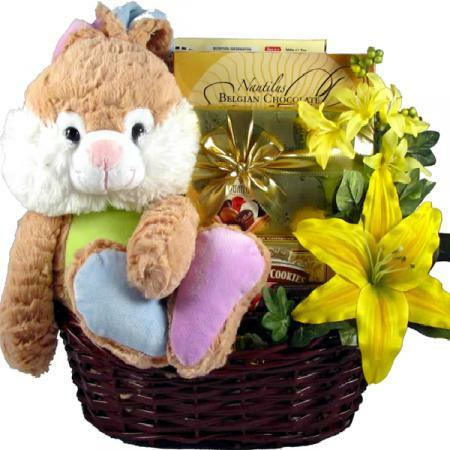 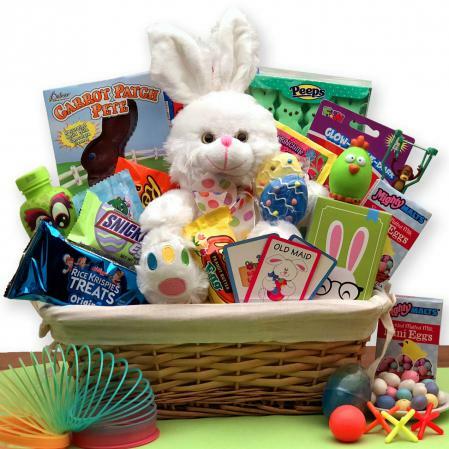 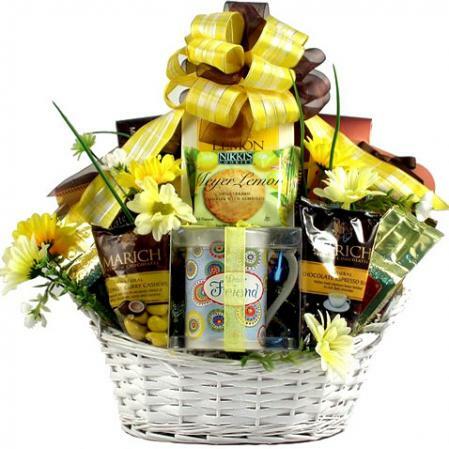 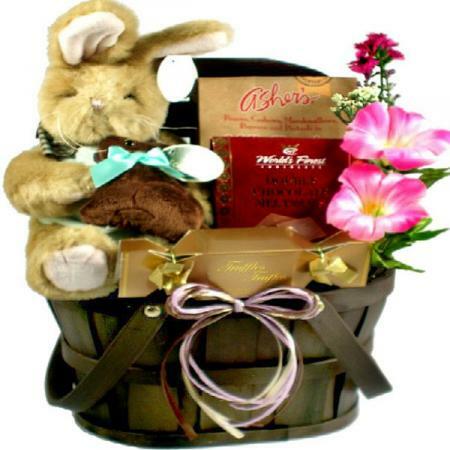 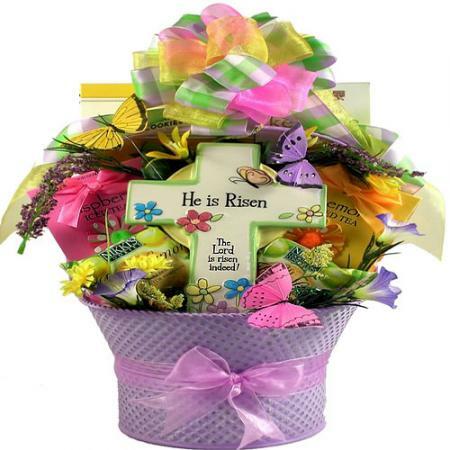 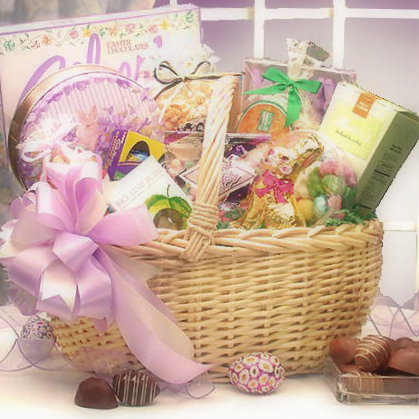 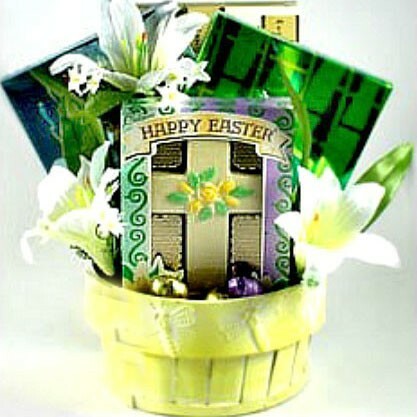 This over-sized gift basket for Easter offers something wonderful for everyone to enjoy! 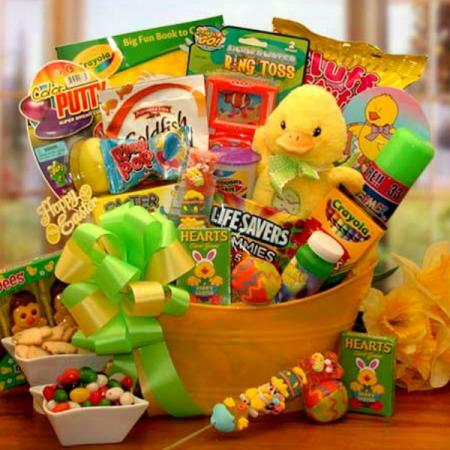 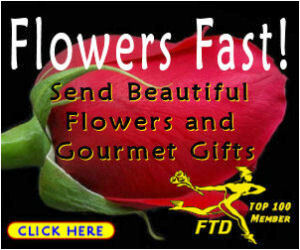 It has it all.. games, stickers, books, candy, gifts, treats, toys, and a whole lot of style!